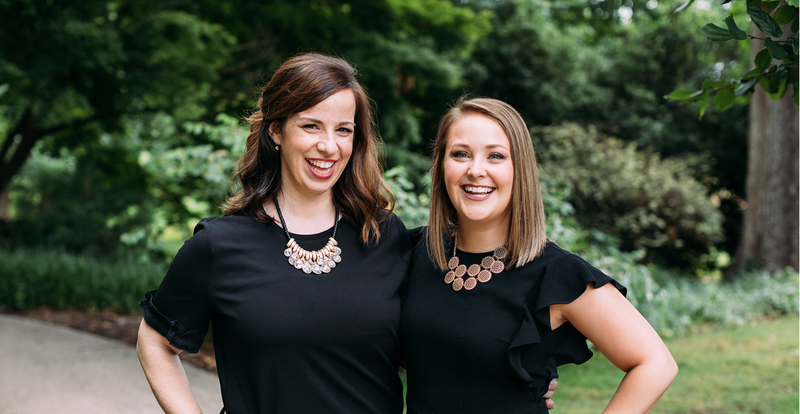 Gina Johnston, Senior Wedding Coordinator at A Southern Soiree and Megan's luckiest hire, comes on the show to discuss the hiring and onboarding process (and mistakes made) at A Southern Soiree. In this intimate and educational seminar, we will cover two distinct topics relevant to purposefully growing your event business! Jason Gillikin will cover digital marketing and SEO tips for helping your ideal client find YOU,and Megan Gillikin will cover the client experience from start to finish.